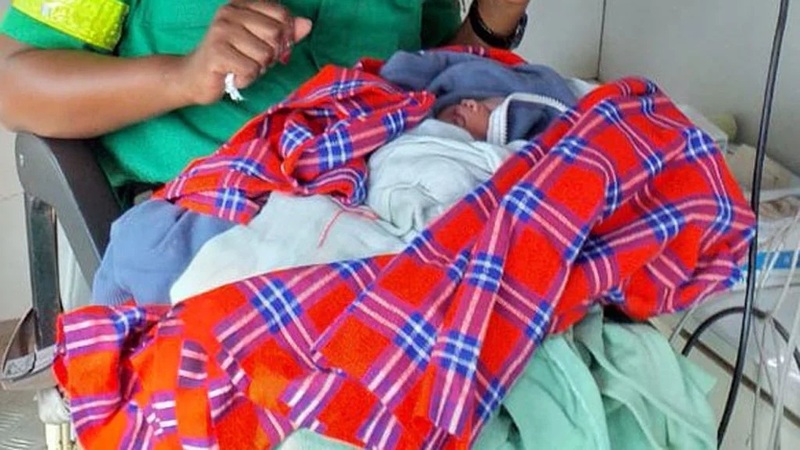 Thursday, March 14, 2019-A woman was forced to give birth at Uhuru Park Nairobi where she was seeking refuge after she was kicked out of her rented house for failing to pay rent. According to reports, the woman identified as, Rebecca Atieno, was fired from her job under unclear circumstances, forcing her to seek refuge at Uhuru Park after she was kicked out of her rented house by the landlord. Her pregnancy was due and on Wednesday night, her water broke. She delivered a bouncing baby girl alone and wrapped it in a sweater to protect her from cold. She named the little angel Baby Hope. A Good Samaritan spotted the helpless woman and alerted St Johns Ambulance. St Johns Ambulance took her to Kenyatta National Hospital where she is currently admitted. See photo of the woman and the little angel she delivered in the park. 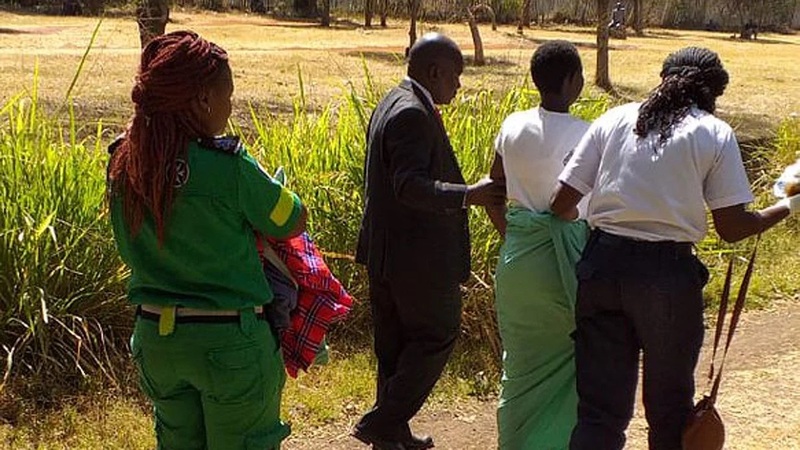 The post WOMAN gives birth at Uhuru Park after being kicked out over rent, things are getting thick for Kenyans (PHOTOs) appeared first on Kenya News Alerts.